Why did you decide to open a float center: After 8 years working in the corporate world I've decided to do something different, something very different. It all started as a Christmas present in form of a voucher for a floatation session. 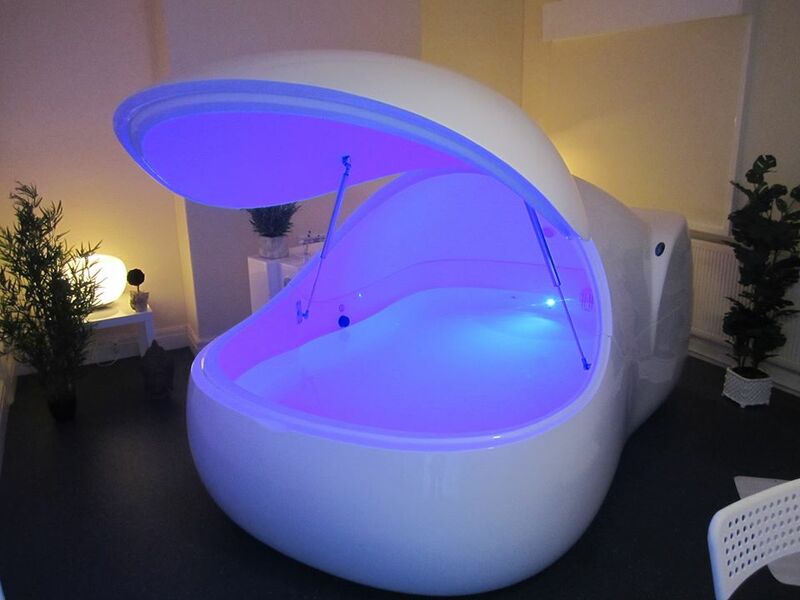 I became interested in isolation tanks listening to Joe Rogan's podcast and whilst my first float was challenging I knew it was a great tool in developing an inner peace, a digital detox from the ever increasing onslaught of information. 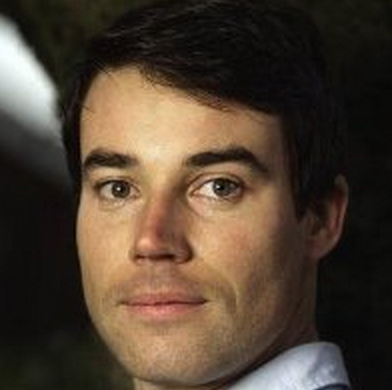 After travelling around Latin America in 2012 my world view was challenged and I knew I could not go back to my former life as an accountant. Another floatation session later I decided to 'scratch my own itch' and bring floatation to Manchester and Cheshire in summer 2013. Floatation sits at the intersection of two of my biggest interests; technology and consciousness. A way to integrate our day to day lives with a greater beauty, presence and meaning. We have One i-sopod tank. Free towels, hair dryer, soaps and shampoos. We clean the tanks with Cholrine. Salt is changed every 6 to 12 months. We can offer assistance to wheelchair users. 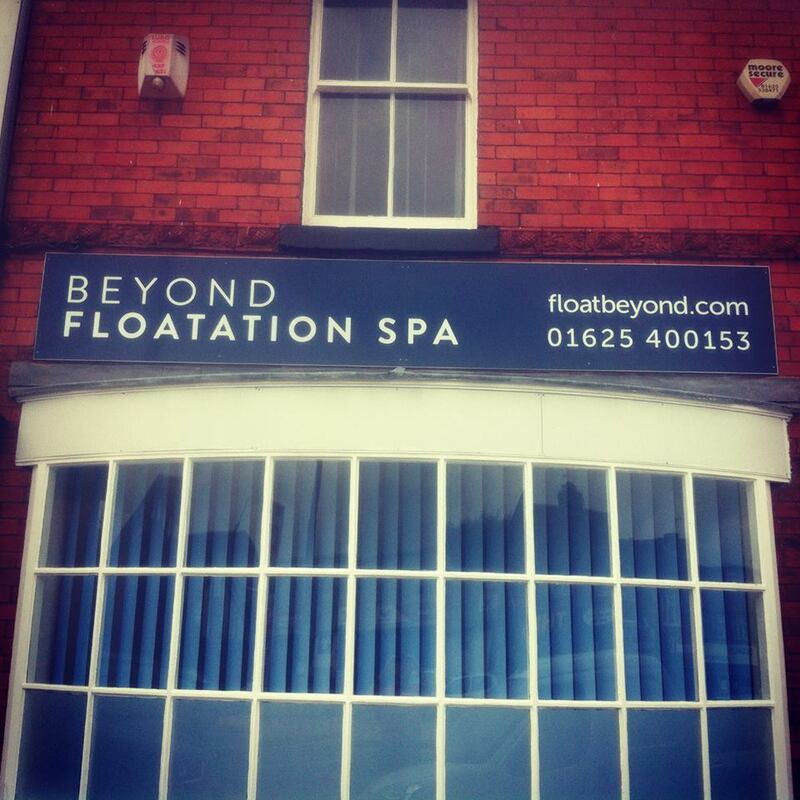 A £10 discount off your first float if you mention this website.